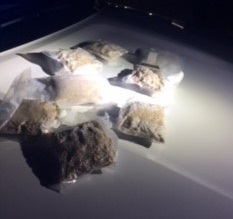 NASHVILLE – Special Agents with the Drug Investigation Division of the Tennessee Bureau of Investigation has resulted in the seizure of about five pounds of the drug commonly referred to as “Molly”. 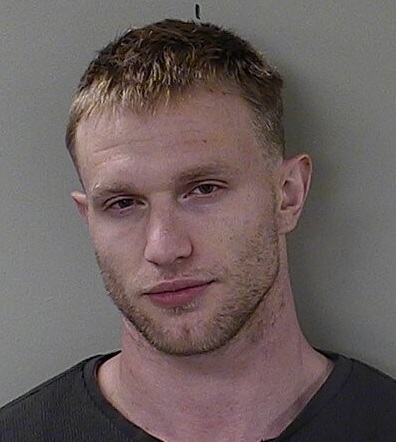 During the course of the investigation, TBI Drug Agents received information that a drug trafficking organization from the west coast wanted to begin a distribution cell in Middle Tennessee. Agents learned that a delivery was scheduled to be made to an address in Murfreesboro. On January 29th, with the assistance of detectives with the Rutherford County Sheriff’s Office and Murfreesboro Police Department, Agents developed information that led to the seizure of five pounds of MDA, and the arrest of two individuals. 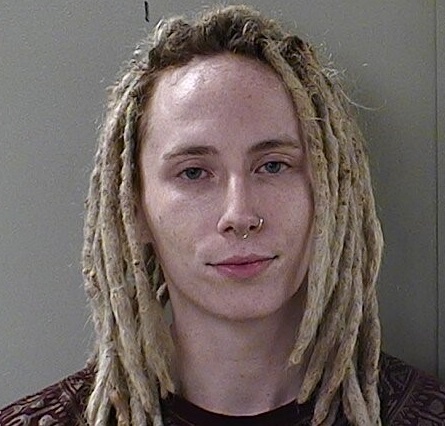 On Monday, Kyle Dallas Bowen, (DOB 10/27/1994), below left, and Trey Nicholas Jones, (DOB 06/09/1981), below right, were arrested and charged with one count of Schedule 6 for Resale and one count of Possession of Schedule 1. They were booked into the Rutherford County Jail, where they are each being held on a $100,000 bond.